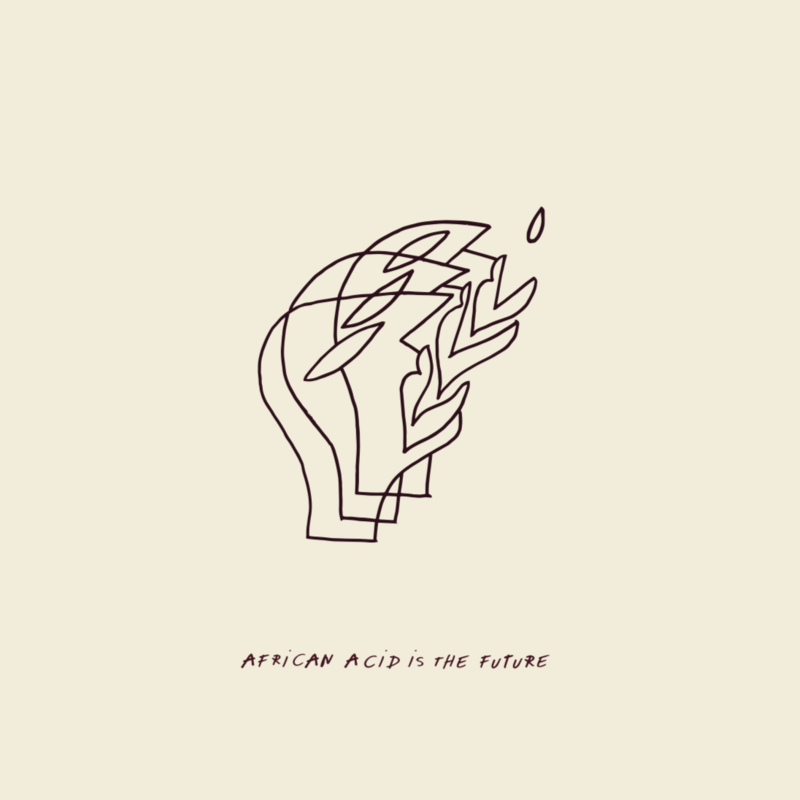 Featuring Kenyan singer Ogoya Nengo and “the queen of mbira” Stella Chiweshe. 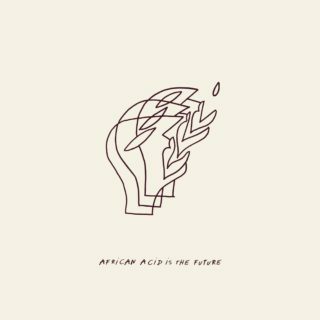 African Acid Is The Future’s Ambiance I is out now via African Acid Is The Future & The Vinyl Factory. 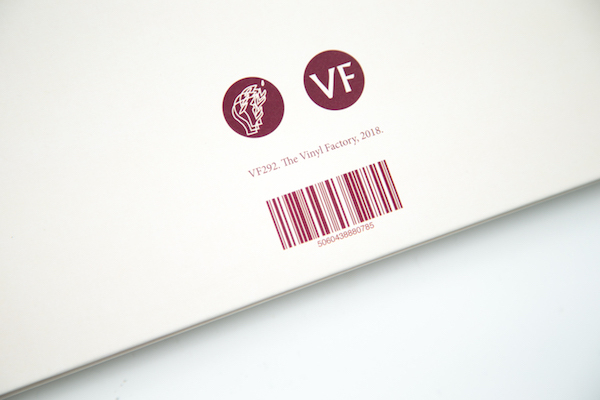 Order a copy here and check out the artwork below.